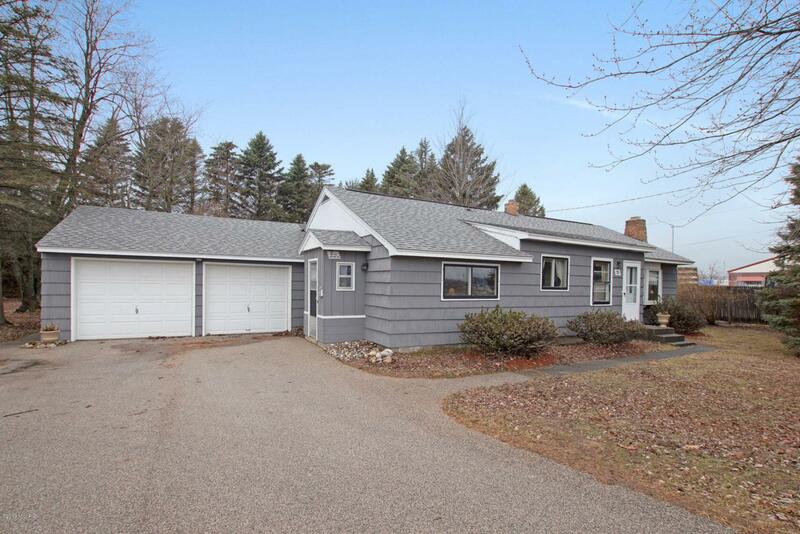 PLEASANT HOME WITH 2.25 ACRES - LOCATED IN A COMMERCIAL DISTRICT - The home offers a spacious floorplan ideal for an in-home business, day care, offices for an existing business with plenty of room for expansion. Options are endless. Convenient location. This Move in ready home is perfect if you are looking for a comfortable home or business. 2 spacious bedrooms, spacious den, family room, gas fireplace in the living room and eat-in kitchen with built-in, movable snack bar. Cozy and comfortable.